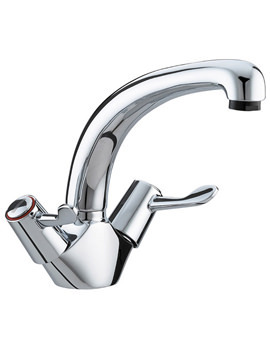 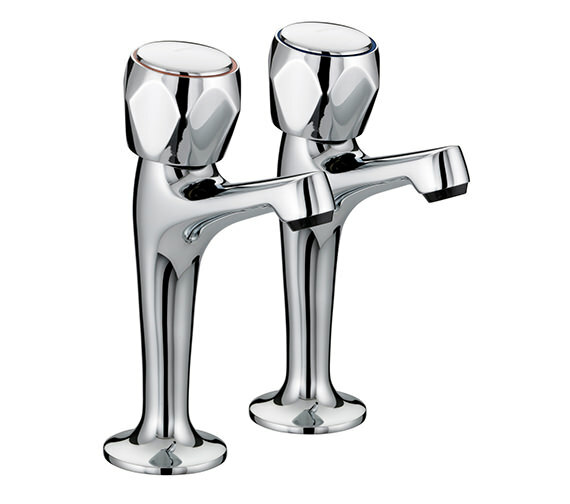 Introduce a smart and practical design to your sink in the form of Value Club High Neck Kitchen Taps, which are painstakingly manufactured by Bristan. 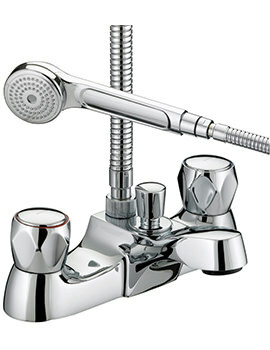 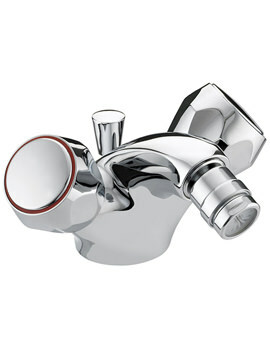 The pair of faucets augments the attractiveness of your sink and gives it a unique look. 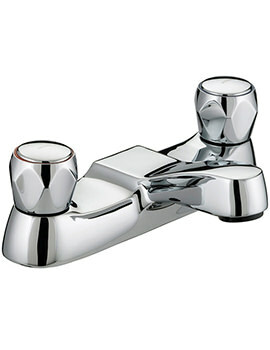 The brass constructed creations come in lustrous chrome finish that blend well with any sinks. 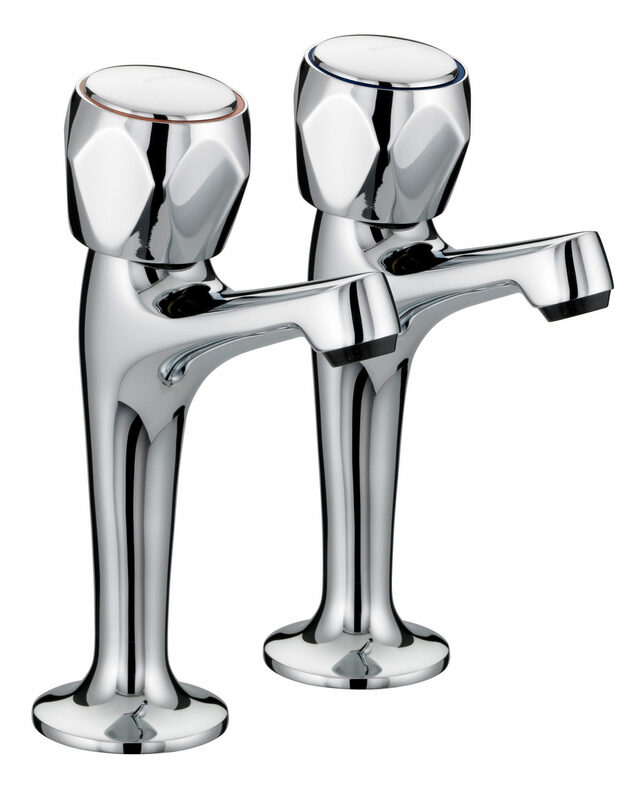 Suitable for all plumbing systems, the adorable pair of taps satisfies the user with its excellent features, quality, functionality and looks. 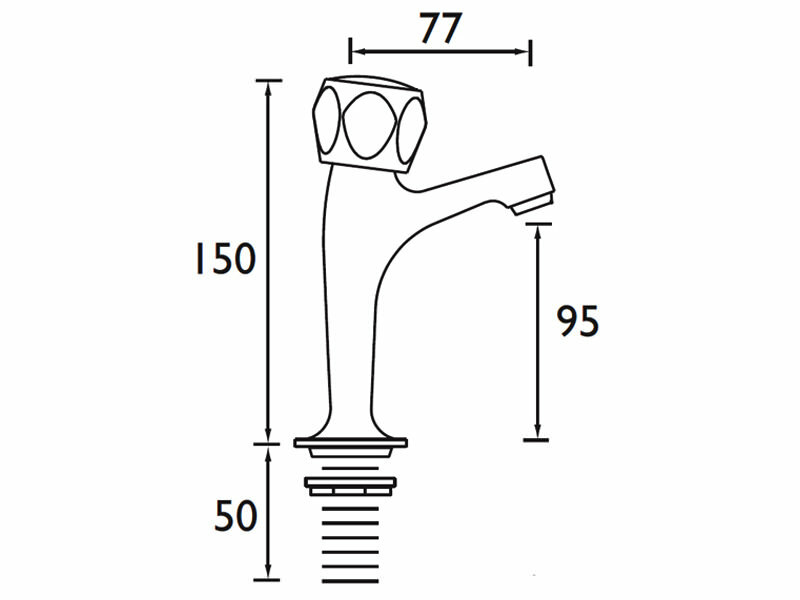 Manufacturing code of this product : VAC HNK C MT.